Mood and anxiety disorders are on the rise, and effective new treatments are critically needed. 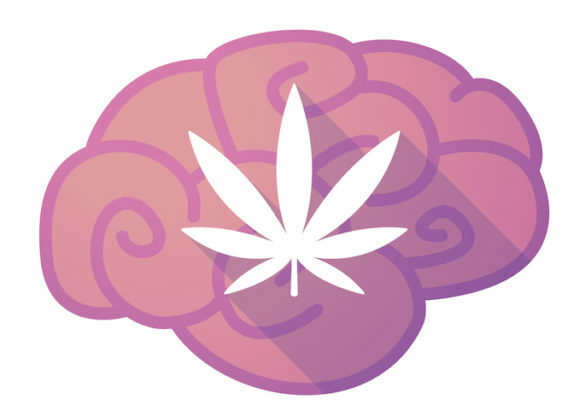 Endogenous cannabinoids (eCB) are the brain’s own version of THC, the psychoactive constitutive of cannabis. Augmenting eCB signaling has been suggested as a novel approach for treating anxiety disorders. Gaurav Bedse, Ph.D., Sachin Patel, M.D., Ph.D., and colleagues explored interactions between two different eCB pathways – one mediated by anandamide and the other by 2-AG (2-arachidonoylglycerol) – in the regulation of anxiety. Using pharmacological tools, behavioral mouse models and electrophysiological approaches, the investigators demonstrated that the anandamide and 2-AG pathways are functionally redundant: anxiety-like behaviors associated with depletion of anandamide can be normalized by augmenting 2-AG, and vice versa. The research, reported in Biological Psychiatry, supports the development of eCB-based treatment approaches for mood and anxiety disorders and suggests that any approaches developed specifically for anandamide or 2-AG signaling will have wider therapeutic overlap than previously expected. This research was supported by H. Lundbeck A/S, Copenhagen, Denmark and National Institutes of Health grants (MH107435, MH111103).